Railroad Studios is proud to feature fine products from Sennheiser. 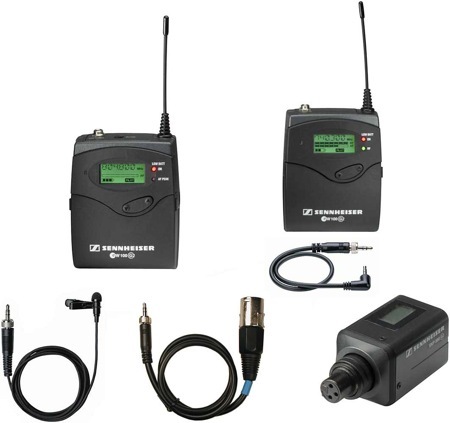 These products include wireless handhelds and lav's as well as boom mic's. Please check in to see our new inventory of audio products.